It’s very easy to let the ego take over - to become egotistical and act from that subconscious place. Ego is, after all, the lower side of us that tries to protect us and keep us out of harm’s way. Regardless, it also has the ability to sabotage our success when it takes control. That’s when it’s important to be aware that it’s holding you back. 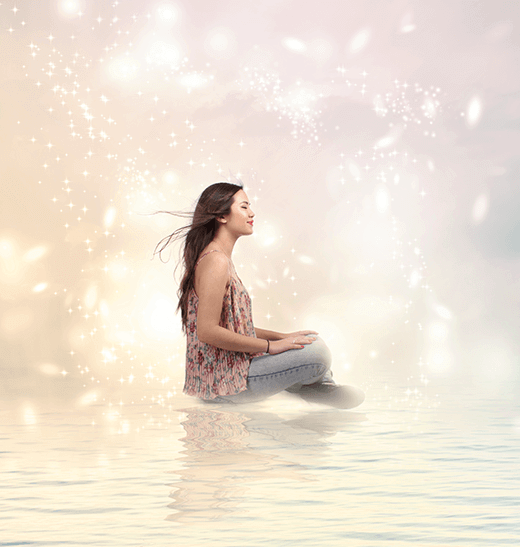 One of the best ways to get out of a lower vibration is to use the Law of Attraction to get into flow. 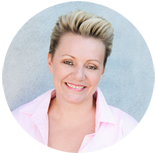 Esther and Abraham Hicks talk about this a lot, and I’m a big fan. 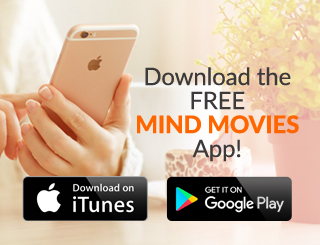 They were definitely an early introduction to Law of Attraction for me and had a big part in helping me to understand how the ego-self is connected to our human side, not our higher side of intuition and connection. 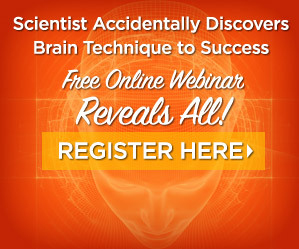 It’s usually shaped by events from childhood that helped to form our behavior patterns, beliefs, and programs. And though ego does serve a purpose, we want to make sure it’s working for us and not against us. 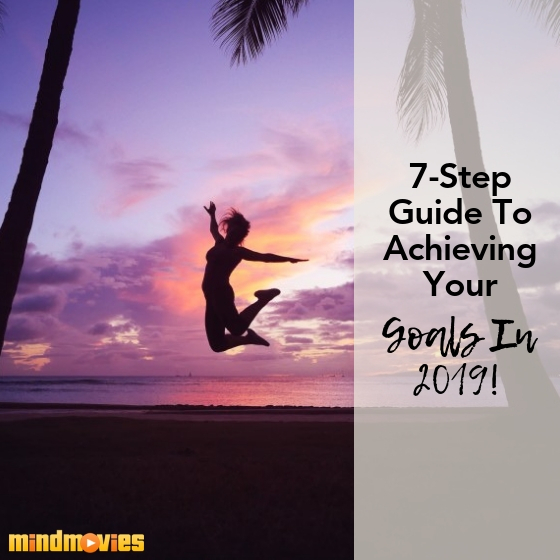 You may have reached certain milestones, moving towards your goal - but you’re not celebrating the wins and what’s going right. No matter what, nothing seems to be going well for you. That’s a big sign that your ego is controlling you. The fastest way to tame it is to celebrate the wins, practice gratitude, notice all the little things that are going right. Take some time to accept some acknowledgment from yourself and others rather than brushing it off. If you find yourself in a discussion and you realize that you have to be right, it’s a moment for you to be able to step back and ask yourself why it’s happening. Opinions are never right or wrong - and they’re based on the life experience we’ve had up until this point. If we don’t get into a conversation about what the other person’s point of view is, then we’re missing an opportunity. Empathy and compassion for other points of view are key. When you’re in stress or pain or a lower vibrational situation, then that’s all you see or feel. Your ego starts to get concerned that things aren’t going the way they should. The way it copes with that is that when you’re being overwhelmed with stress, you’re immobilized and stuck and you stay in that moment longer than you should. So it’s important to move through that. One way to notice that it’s happening is that you start to become a victim and blame people around you. This means you lose all power to do anything about it. So when you find you’re doing the blame game, it’s time to stop and ask what your role in this situation is that’s keeping you stuck and unable to move forward. Try taking a moment to notice your role, ask yourself why this is showing up for you and what it’s teaching you. The ego is keeping you busy so that you are distracted or numbed out by the fact that you’re not fulfilling your purpose or that things aren’t happening the way you want. So to change it, stop for the moment and ask yourself, “What really brings me joy?” Another great way is to practice daily success rituals. It could be as simple as singing a song or dancing or walking around the neighborhood or doing a small act of kindness. Focus on doing one or two of those every day. That higher level of frequency is the frequency of abundance. The more you are in that higher frequency, the easier life is and it becomes more fun. So make a commitment to those daily rituals. This is about competitiveness. Competitiveness that comes from a place of lack is a lower frequency of emotion. When you compete at the expense of friendships and learning opportunities and growth, then you put yourself in that lower frequency. So you don’t want to stay there. You want to start to appreciate yourself for your merits, rather than comparing yourself to others. When we can come from a place of appreciating our own achievements and come from a place of wholeness and connectedness - that will help to tame that side. This happens when we are in a place of overwhelm. We start to see things that aren’t there and see slights when there are none or when someone doesn’t share our opinion. That’s a huge sign that your ego is out of control because it’s saying that you think everything is about you. Remember, we’re all connected. It also assumes that others know more about you than you know about you. So, if you get to this point - take a breath, stop for a moment. As with everything else, breath really helps you to have a different perspective. 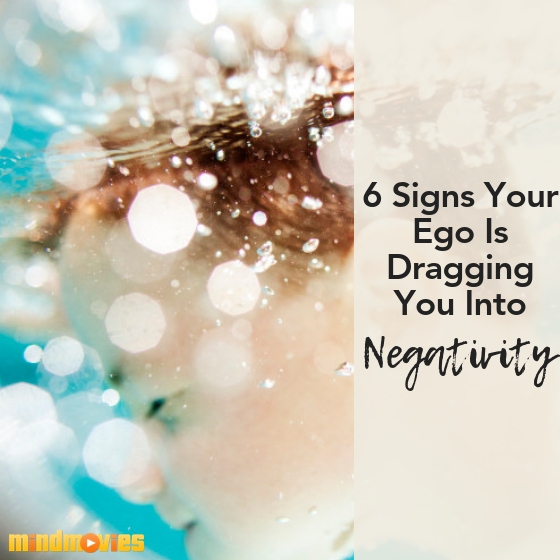 These are all big red flags when it comes to ego, so keep an eye out if you feel yourself heading in the direction of any of these feelings/behavior. Let me know in the comments what your experiences have been? 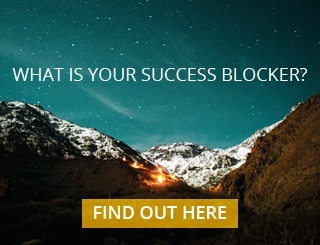 I’d love to hear what you feel blocks you from achieving the success you want. 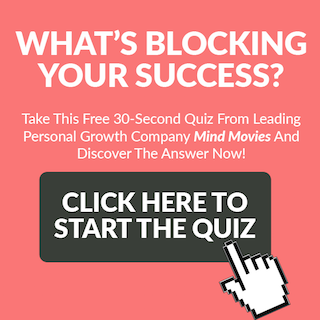 And if you’re ready to remove anything blocking you from success, I have a great 30-second quiz to help you figure out exactly what it is, and how to rid yourself of it for good!